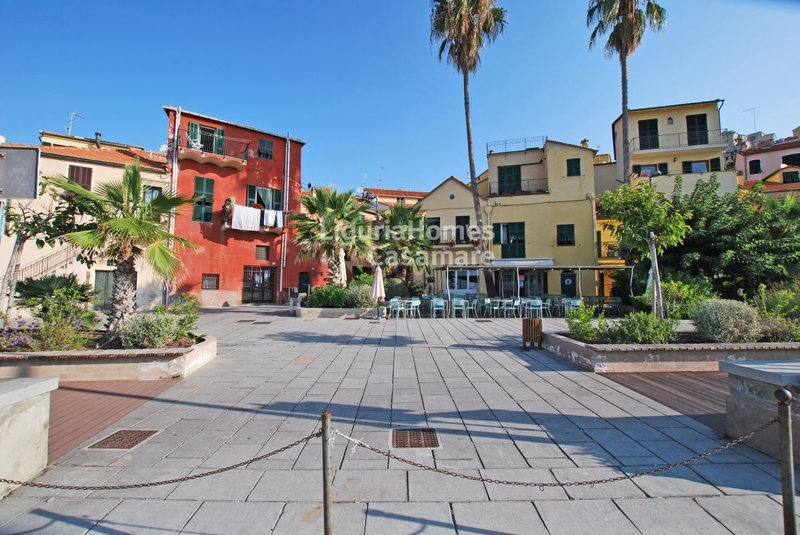 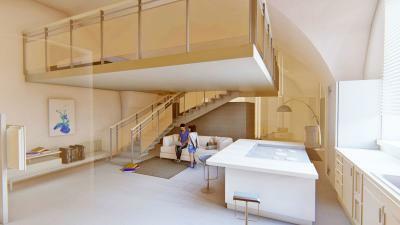 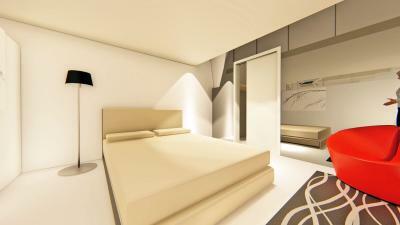 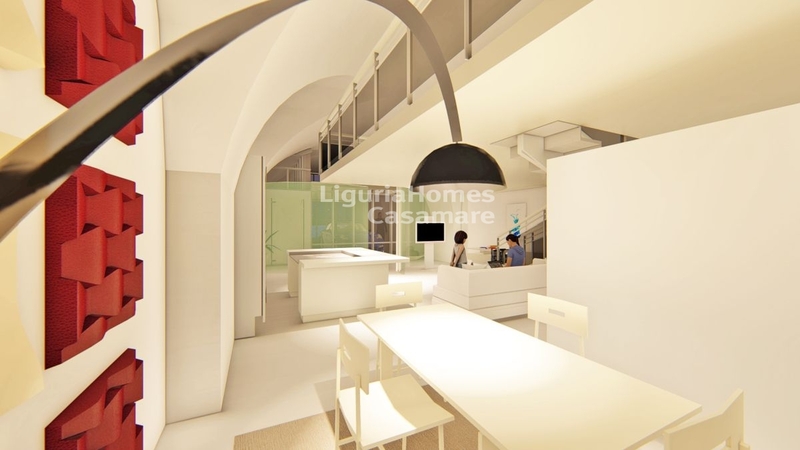 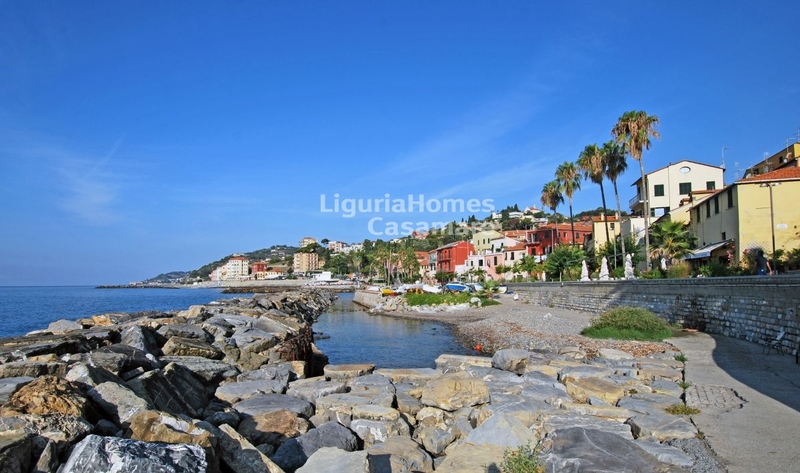 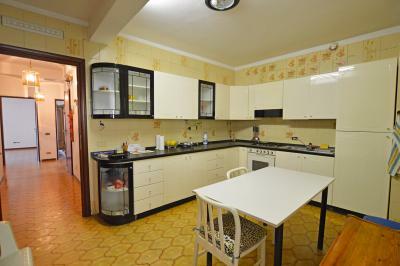 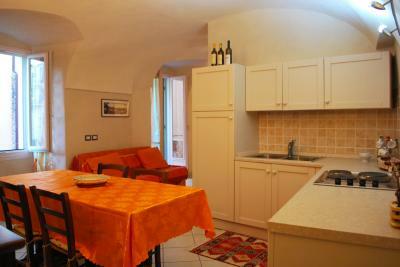 Loft to renovate for Sale in Imperia. 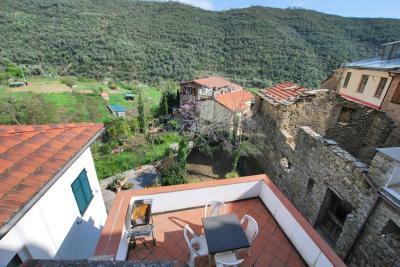 In the enchanting setting of Borgo Foce, Imperia, just 30 meters from the sea, large loft for Sale to renovate. 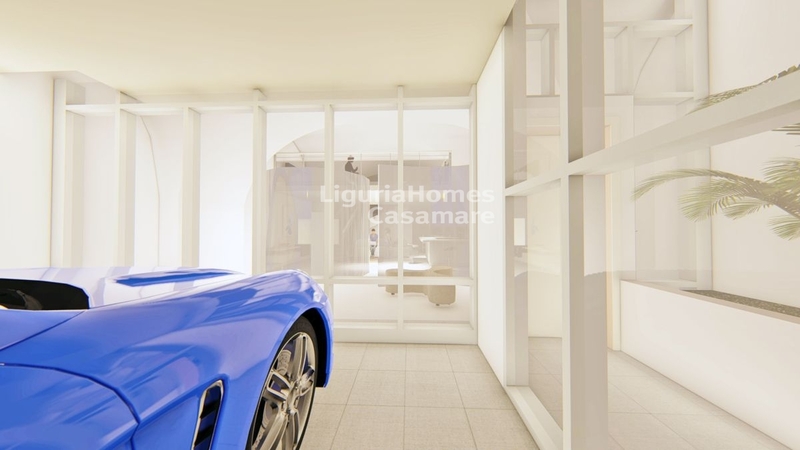 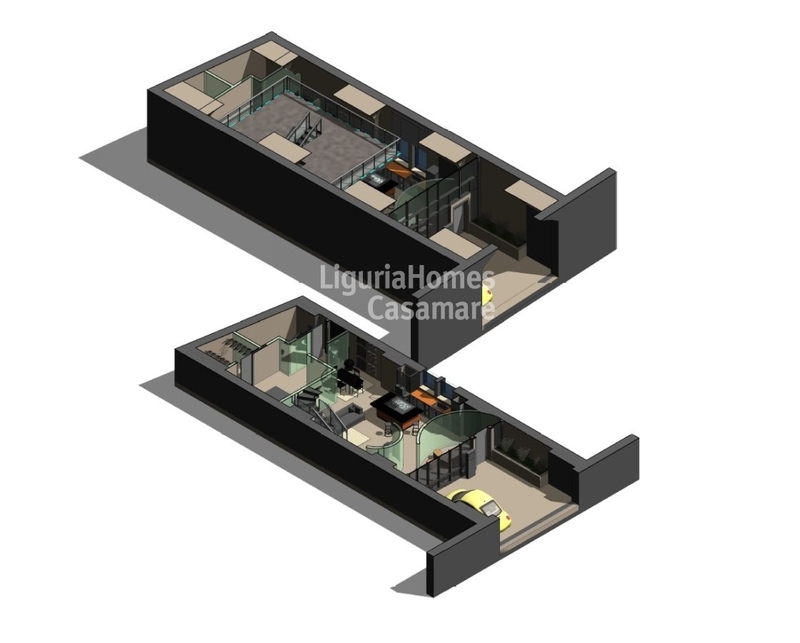 The loft to renovate for Sale in Imperia, has an approved project for the transformation to residential and among the high possibilities of customization also enjoys a private covered parking space and driveway access. 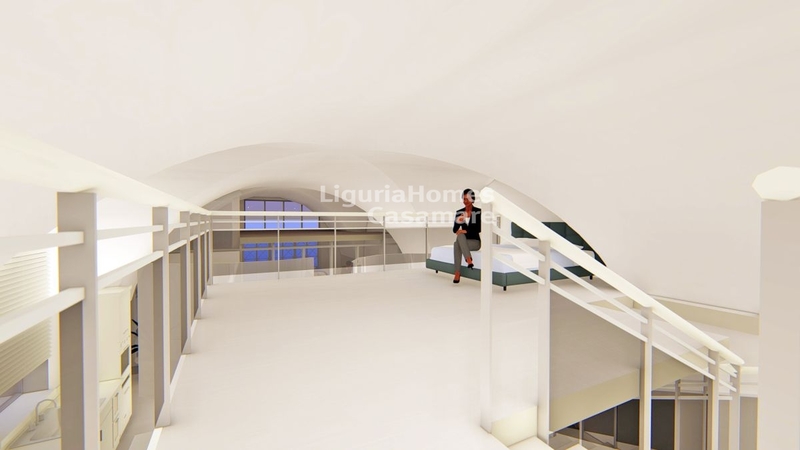 The loft to renovate for Sale in Imperia is the perfect property for those who want to enjoy one of the most beautiful part of the city, just a few steps from the sea and among the best restaurants and the lovely landscapes of Porto Maurizio.